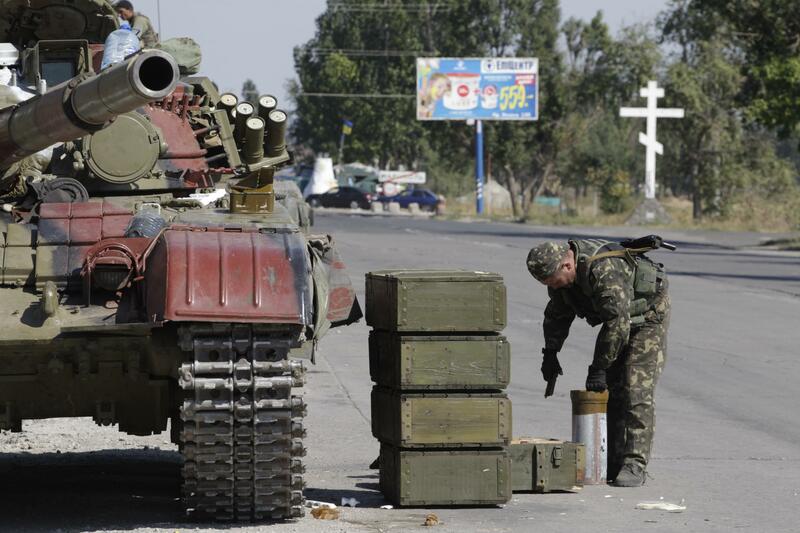 Ukraine cease-fire: Agreed on by government and separatists. Mr. Putin offered an outline for a cease-fire agreement on Wednesday before the talks began, starting with “end active offensive operations” on both sides, that he said he hoped would be accepted by all parties at the talks. His plan included a call for Ukrainian artillery to pull back out of range of the eastern separatists’ strongholds; an end to airstrikes; an exchange of all captives; the opening of humanitarian corridors for residents of the separatist areas; repairing damaged infrastructure; and deploying international observers to monitor the cease-fire. Fighting has been heavy of late in the country’s east and south due to separatist attacks. Per the Times, the offensive may have been orchestrated by Russia in order to emphasize to the Ukraine that it will not be able to achieve a military victory over the rebels and must negotiate instead.